Marc Artola is an Early Stage Researcher within the Marie Skłodowska-Curie ITN project “ConFlex”, who focuses his research on the field of optimization and co-design in nonlinear aeroservoelasticity as part of the ConFlex project. He is working under the supervision of Dr. Andrew Wynn and Dr. Rafael Palacios within the Load Control and Aeroelastics Lab. 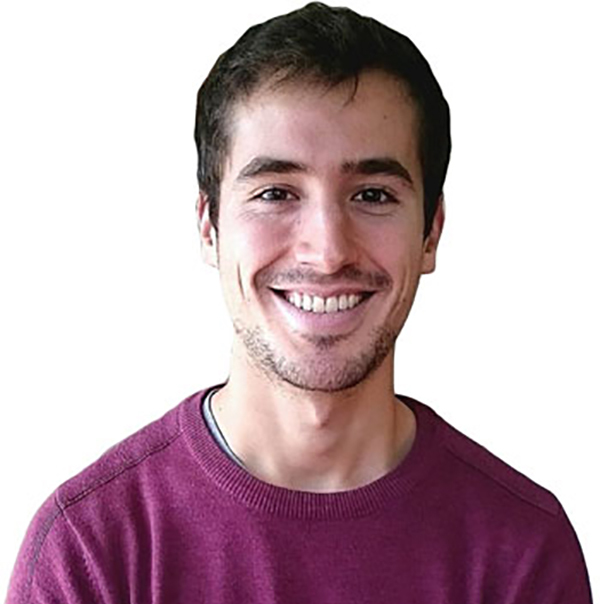 Marc has completed the Degree in Aerospace Technologies Engineering at Universitat Politècnica de Catalunya and he is expecting to complete a Master’s Degree in Aerospace Engineering at the same university. In 2016, Marc joined Imperial College as a student of the MSc in Advanced Computational Methods for aeronautics, flow management and fluid-structure interaction, where he graduated with distinction and was awarded the Airbus Prize for the Best Student and the Elaine Austin Centenary Memorial Prize, for the best MSc ACM project with signiﬁcant original contribution to the topic area.